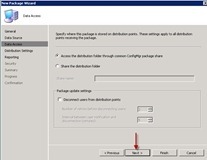 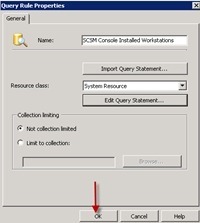 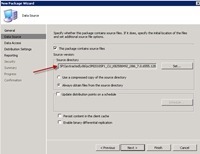 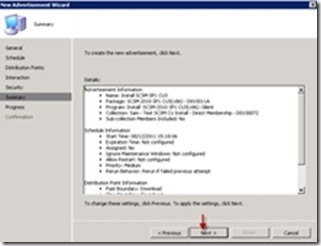 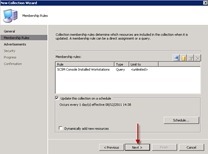 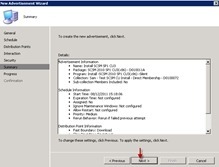 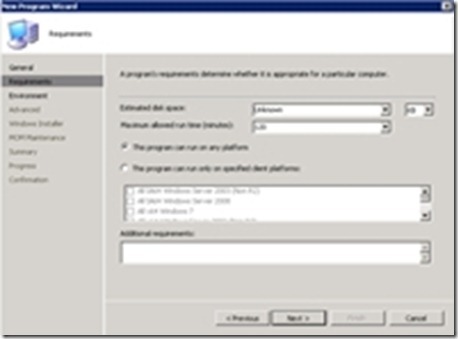 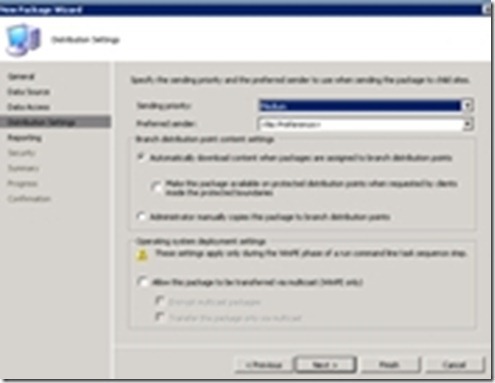 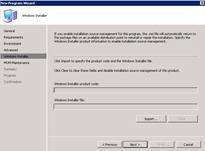 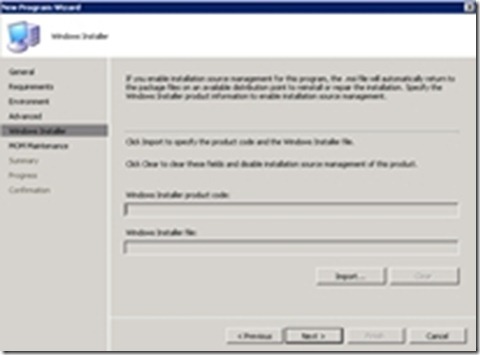 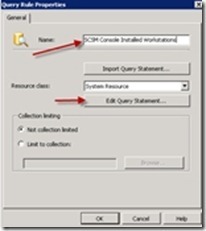 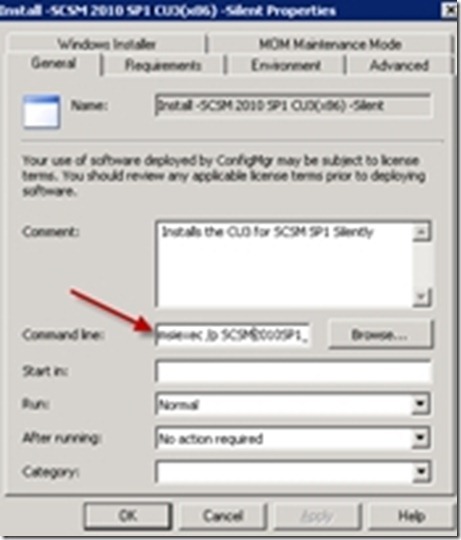 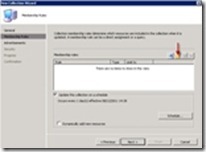 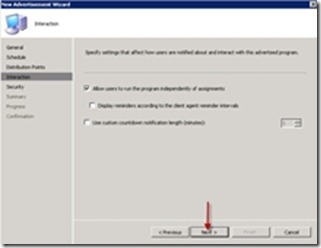 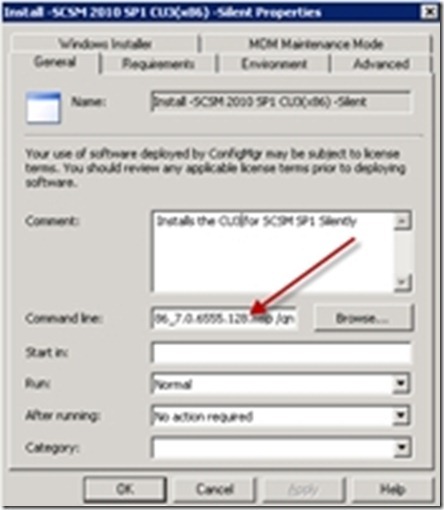 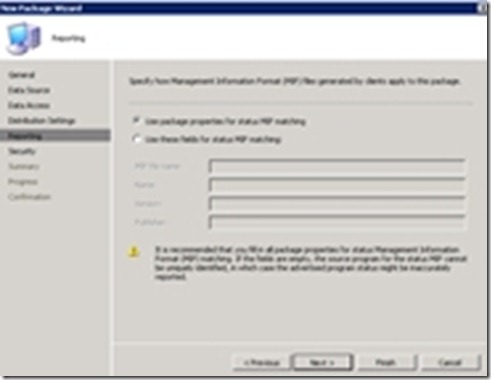 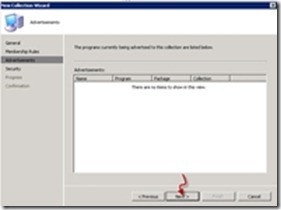 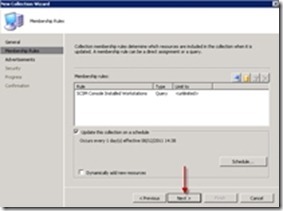 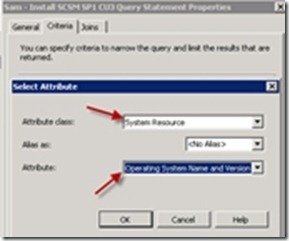 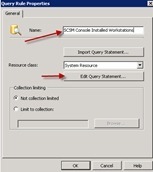 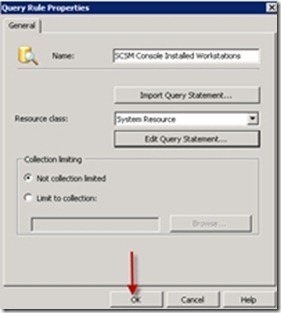 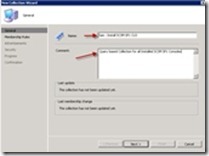 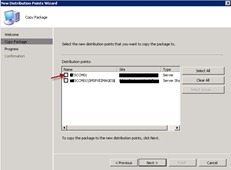 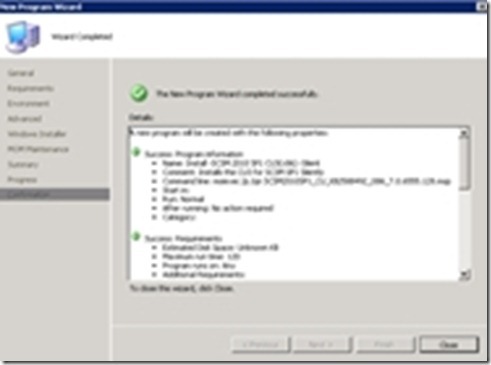 SCSM cumulative updates often require all management consoles to be updated once the infrastructure servers are updated. 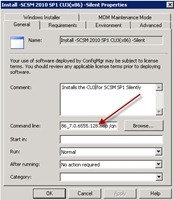 If you have a large amount of consoles this can be tedious. 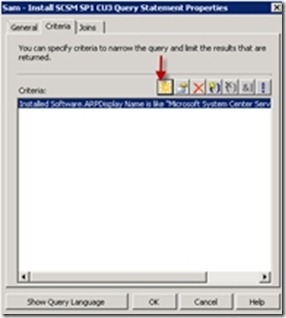 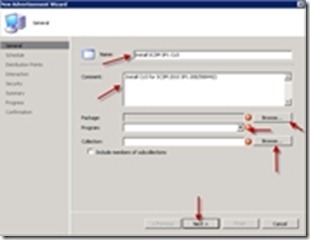 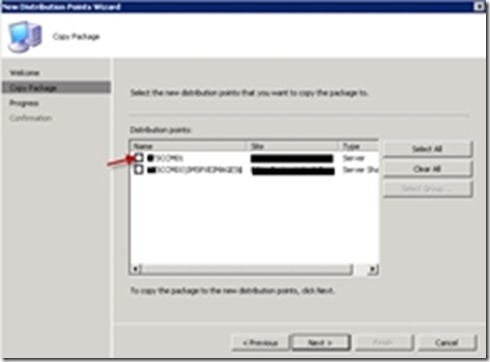 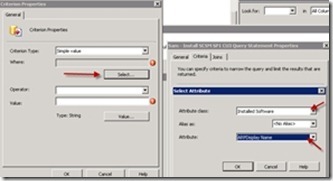 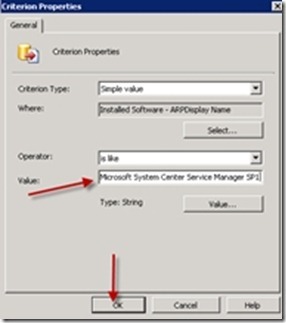 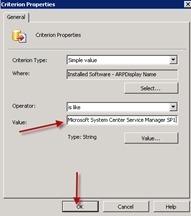 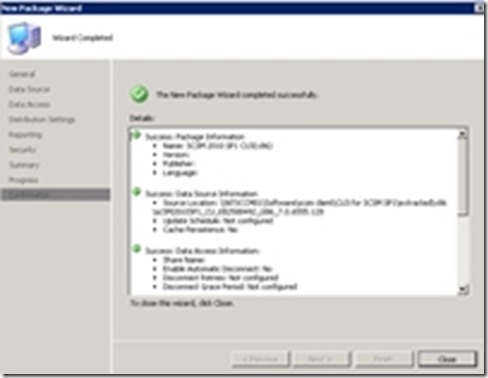 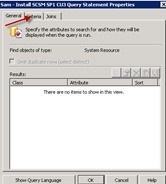 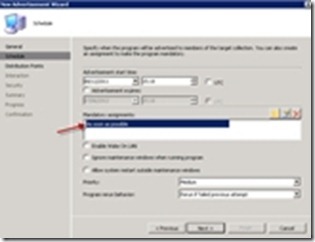 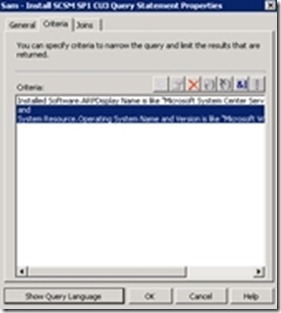 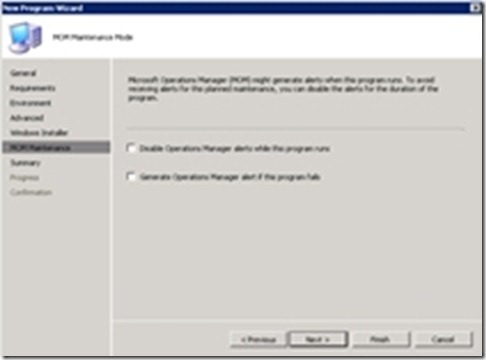 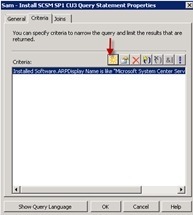 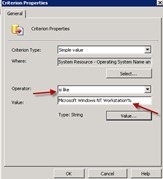 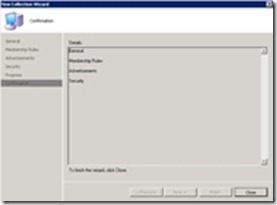 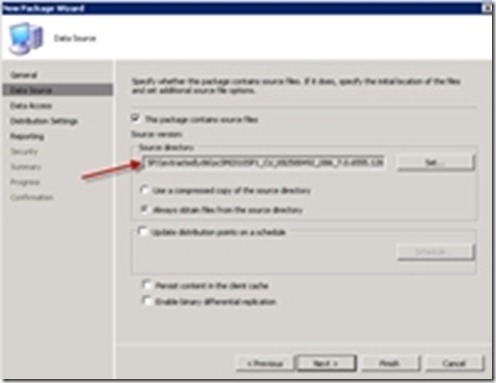 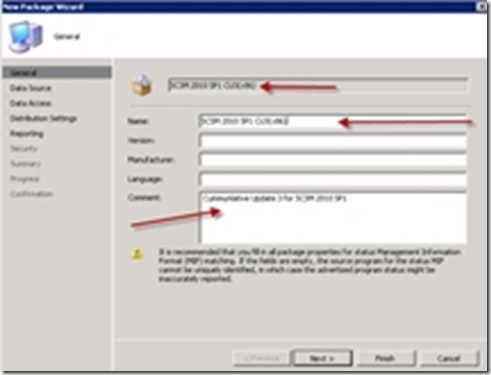 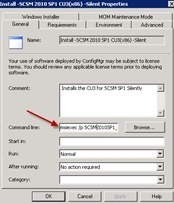 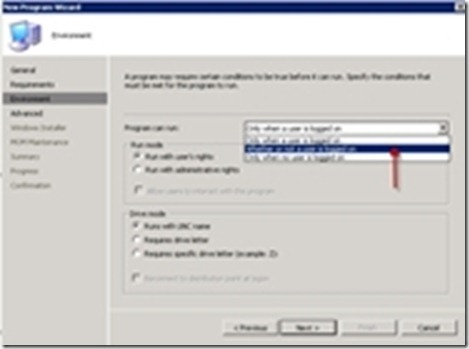 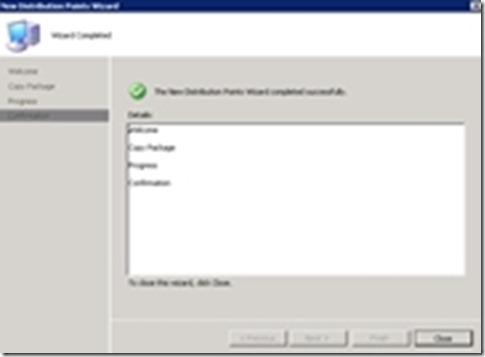 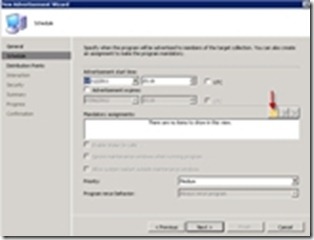 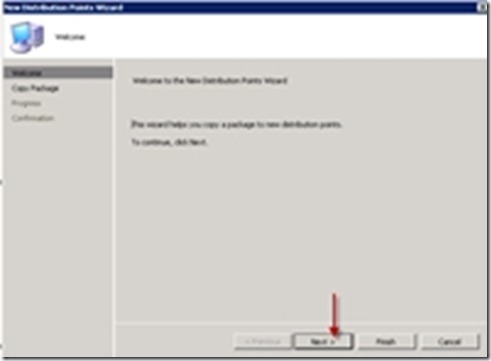 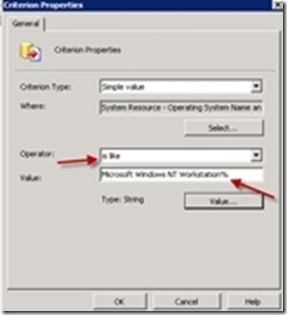 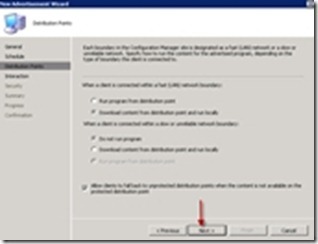 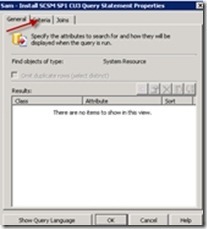 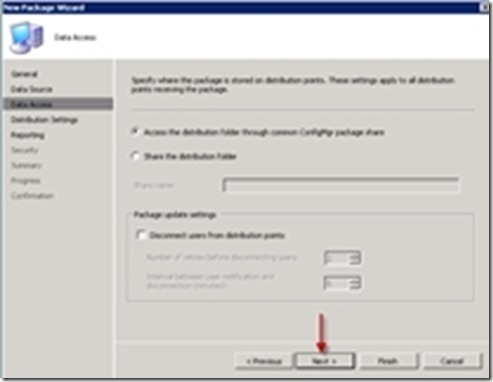 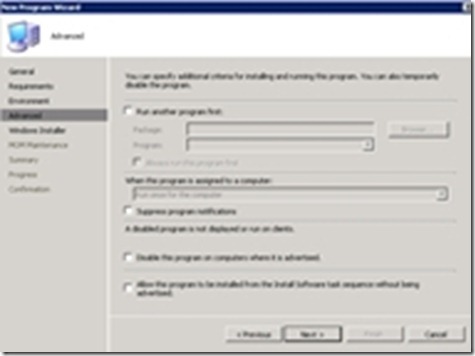 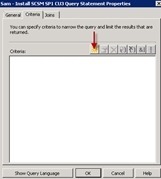 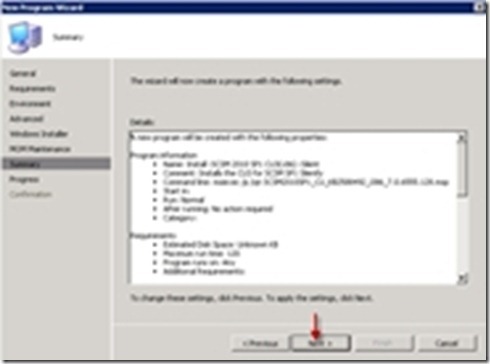 With System Center Configuration Manager 2007 (SCCM 2007) the process is simple. 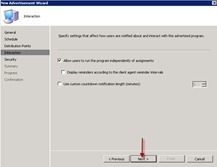 Programs and Features/Add Remove Programs Display Name.